Our Co-Ed Hip Hop class requires a total of 1 hour once per week. Boys and Girls ages 8-12 work on current styles and trends in the Hip Hop world. Everything from stalls, break dancing, popping, locking, & freestyle are explored weekly. 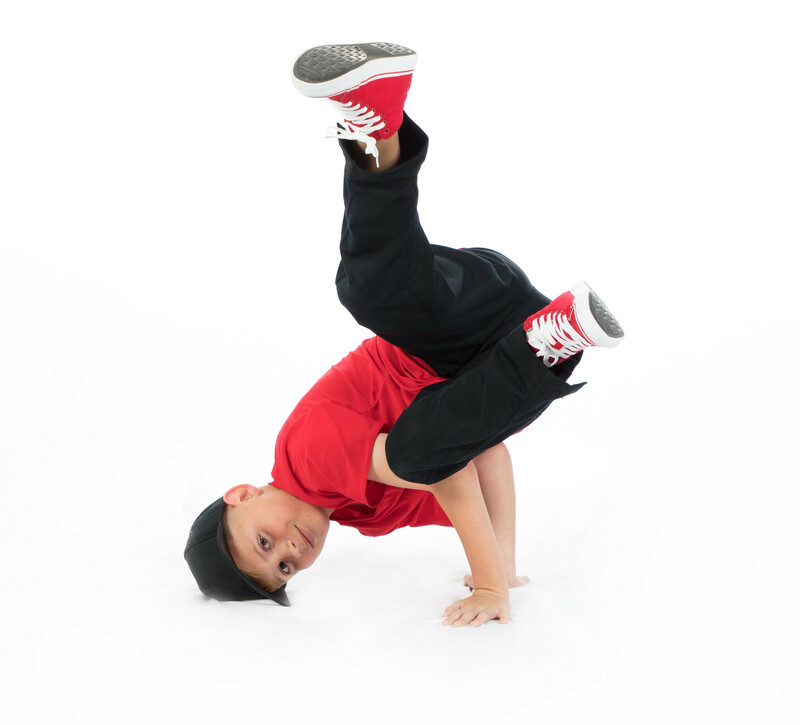 Hip Hop music & culture inspire movements makes for a nonstop fun upbeat class! This class can be combined with another class schedule if that interests your dancer.